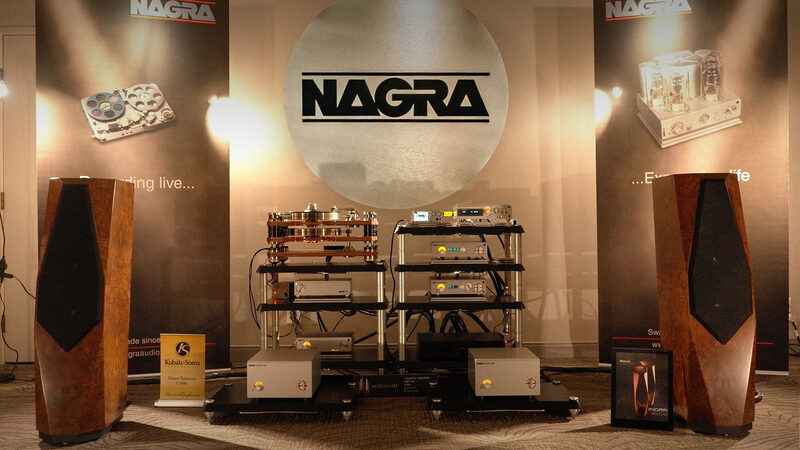 65 year of audio innovation at the service of musicians and artists to faithfully convey their intention and the original emotion back to you. 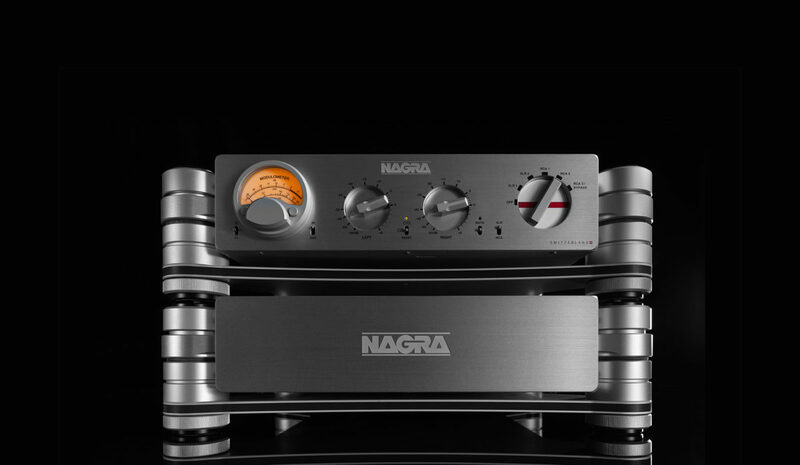 A relatively new addition to the Nagra family, the HD – for High Definition – range is our reference line. 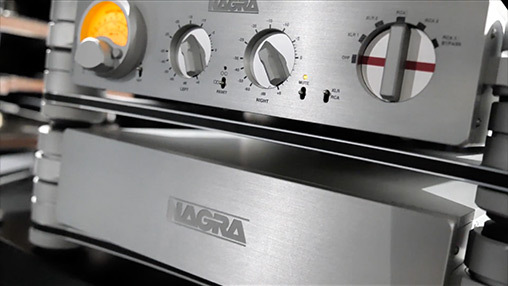 It is inspired by our own experience designing top high end equipment for decades. When we have initiated the HD Line our vision was to focus on performance and have no consideration for dimension, cost or development time. 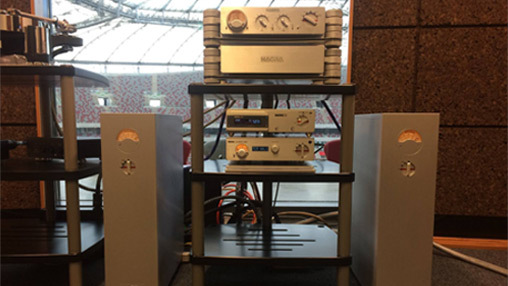 The results are unique products that make use of revolutionary technologies (some patented) to provide a sound that will surpass the most demanding music lover. 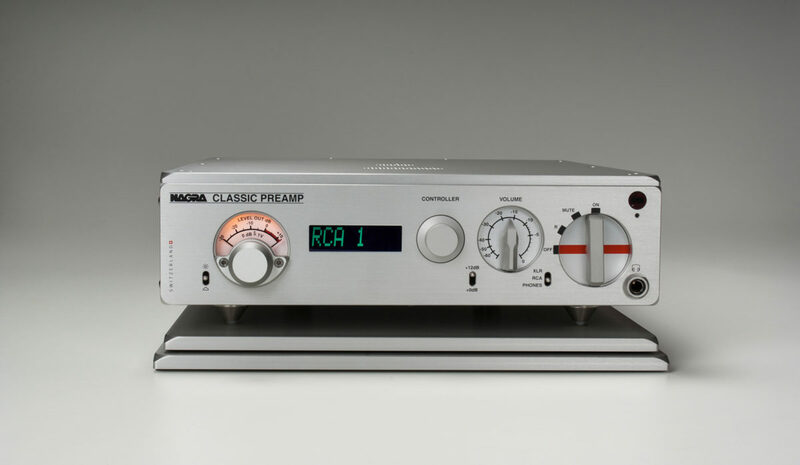 Inspired by the legendary Nagra recorder, that gave them their unique sound and size, the Classic Line is the essence of Nagra. It is compact, refined and based on an engineering approach of “form follows function”. 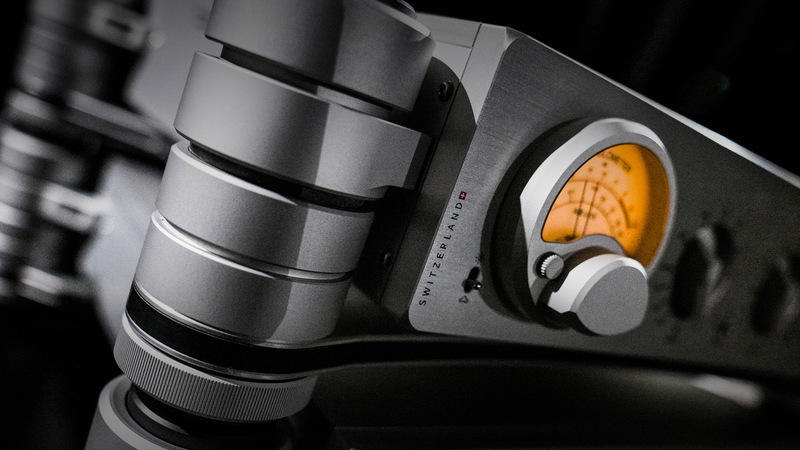 There is nothing fancy or decorative, each control or button has a function and is derived from the world of professional recording. The build quality, the touch and feel is what you can expect from the best Swiss watch makers.